Oh boy, oh boy, oh boy. It's that time again! Lots of stuff going on in Grantville Gazette 34, indeed. Just how did seventeenth century Germany decide to elect a female vice president, hm? Check out "Warm Spit" by Virginia DeMarce. Lots of buzz... oh, wait. That's the bees. See "Portrait of Bees in Spring" by Bradley H. Sinor and Tracy S. Morris. But there really is buzz in Suhl. See "Going Home," by John Zeek. And everyone loves a hero, even if it was more-or-less by accident, don't they? Take a look at "The Dragon Slayer" by Kerryn Offord. Sarah Hays is a new author for us. She teamed up with our Terry Howard to produce "Orlando Delivers." Check it out. They're busy in the new world, too. Read "Northwest Passage, Part 8" by Herbert Sakalaucks. And they're off to save the dodo, if only they can actually find one . . . For that, try Garrett W. Vance's "Second Chance Bird, Episode Three." Nonfiction is about trains and training. Take a look at Iver P. Cooper's "Locomotion: The Next Generation" and Gus Kritikos' "The Progression of Trauma Care and Surgery after the Ring of Fire, Part One. 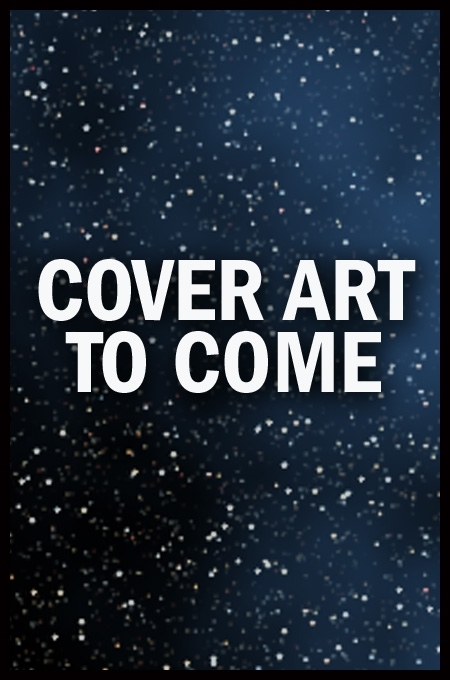 Universe Annex is offering a fantasy this issue, "How to Catch a Falling Star" by Stuart D. Gibbon. And you can't miss Kristine Kathryn Rusch's column, Notes From The Buffer Zone! Jump on in! Grantville Gazette 34 is ready for you!